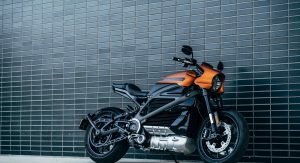 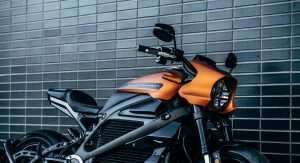 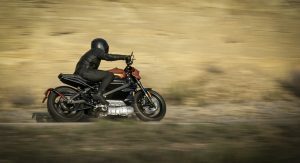 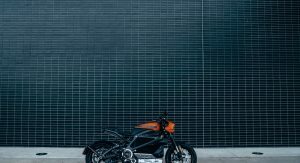 Harley-Davidson has been working on the LiveWire for years and the motorcycle manufacturer has finally revealed the production bike and some preliminary specifications. 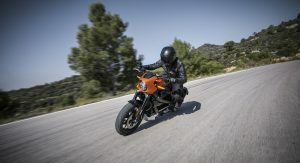 Set to be launched next year, the LiveWire is unlike any previous HD model as it has an electric powertrain. 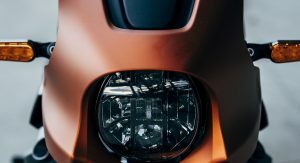 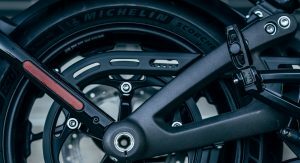 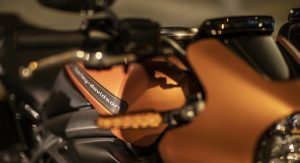 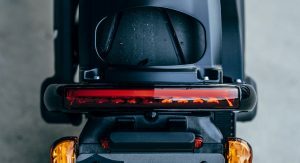 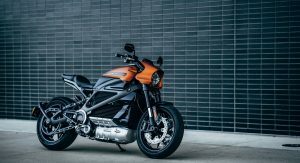 This isn’t just a fluke as the company intends to be the “world leader in the electrification of motorcycles” and expects to offer a full range of electric models by 2022. 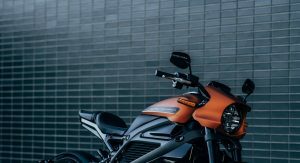 Getting back to the LiveWire, the bike has been designed for the “urban street-rider” and it features an evolutionary design which some classic HD styling cues. 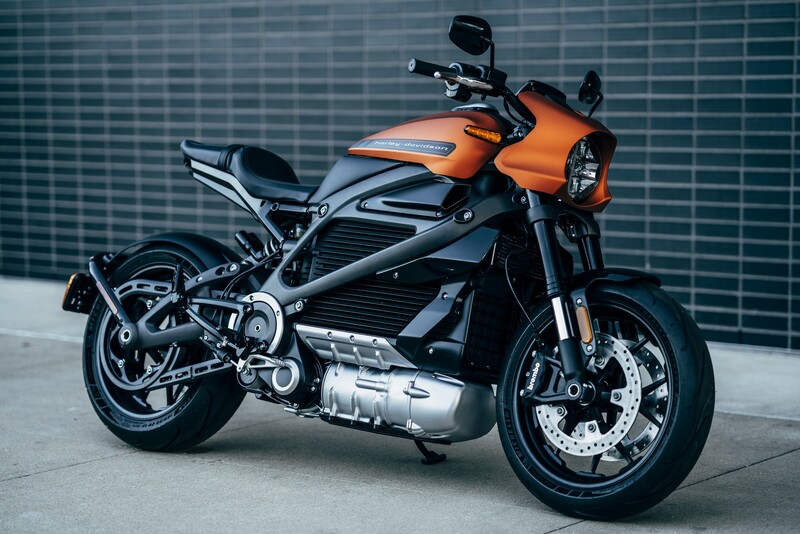 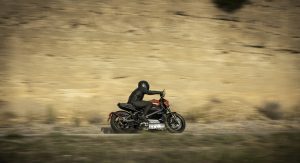 While engines are typically one of the more prominent features on motorcycles, the LiveWire doesn’t have one so it’s lithium-ion battery pack takes center stage. 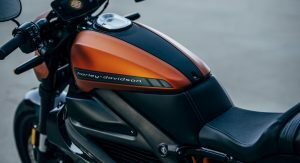 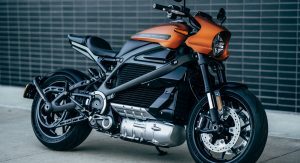 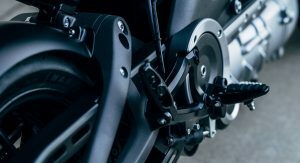 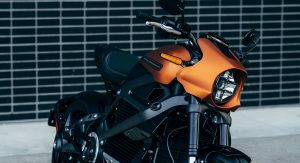 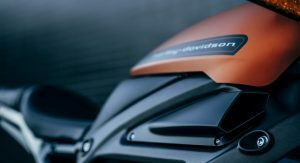 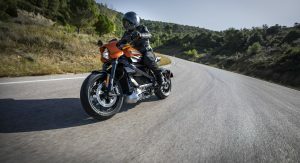 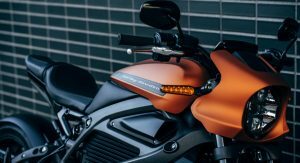 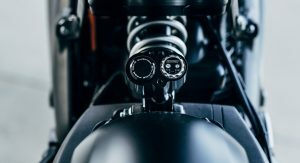 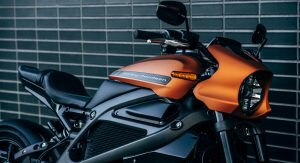 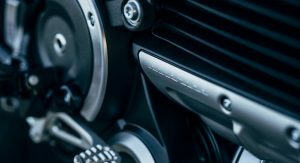 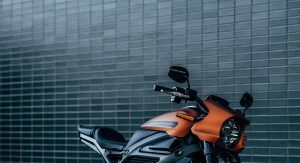 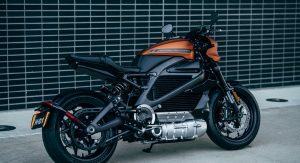 Harley-Davidson was coy on technical specifications, but said the bike has an on-board Level 1 charger and a power cord which is located underneath the seat. 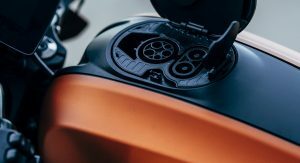 While there’s word on range or recharging times, the LiveWire can also be used with Level 2 or Level 3 chargers featuring either a SAE J1772 connector (USA) or an IEC type 2 connector (International). 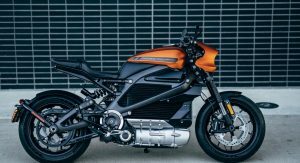 Besides the primary battery pack, the LiveWire will have a separate 12-volt lithium-ion battery. 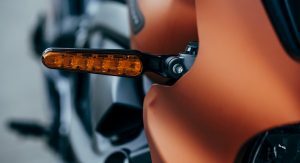 This will power the lights, horn and instrument cluster. 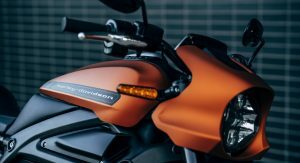 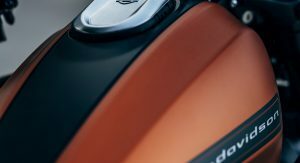 Speaking of the latter, the motorcycle has a color touchscreen display which is tilt-adjustable and provides access to a wide range of information. 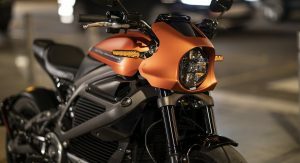 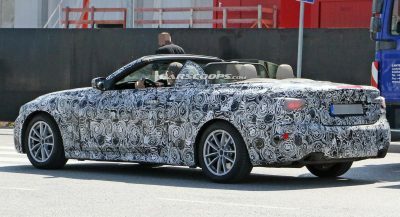 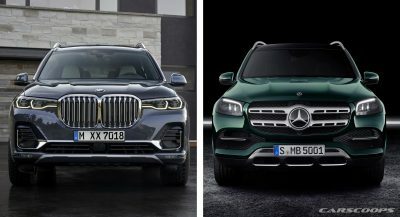 The company didn’t mention the display’s size, but said it will have Bluetooth connectivity and available GPS navigation. 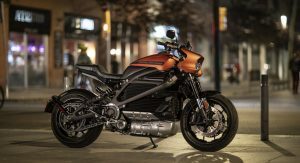 Besides the mysterious powertrain, the LiveWire has 17-inch wheels with Michelin sport tires. 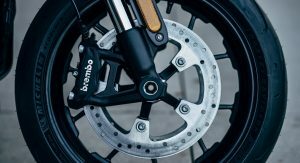 The front wheels are backed up by a Brembo braking system with features dual 11.8 inch (300 mm) discs that promise to deliver outstanding stopping power. 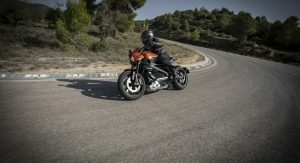 The bike also has anti-lock brakes and a traction control system. 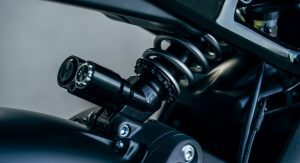 Other highlights include a rigid aluminum frame, a fully adjustable Showa suspension and a low center of gravity. 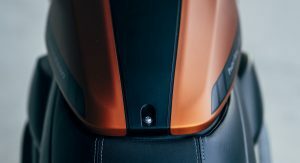 Additional information, including pricing, will be announced in January. 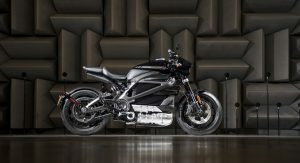 Haven’t ridden one yet but I love the idea of an electric bike. 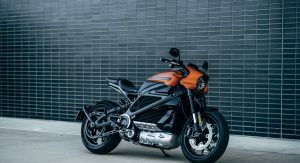 They won’t but I doubt that’s going to be a death sentence for the LiveWire; how it performs compared to the competition will. 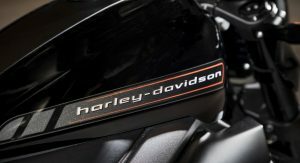 Pressure is on Harley, don’t screw it up. 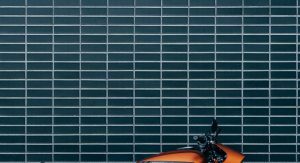 …And don’t forget that text that has to be answered. 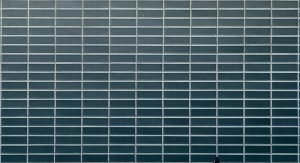 Poor fella,he either read but with little understanding of what he read or he skipped the article to grandstand in the comments section. 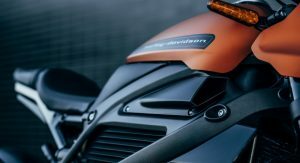 I cannot hear most motor bikes as it is as my car sound proofing masks the noise. 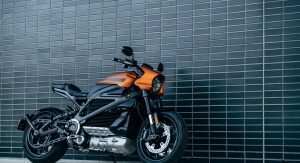 Even something like a normal Harley-Davidson only makes noticable noise when accelerating. 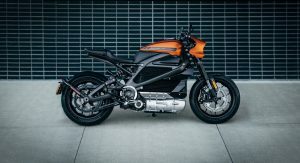 Find it hard to believe that the “unique” sound eminating from an electric bikes noise generator will be more noticable than a reciprocating engined Harley. 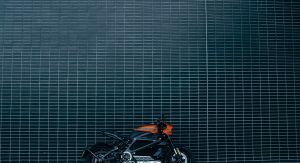 Especially in high risk situation suburban traffic. 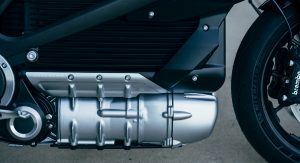 and somehow, it will still leak oil. 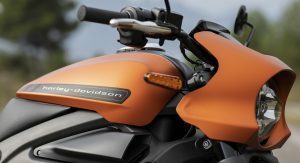 Makes sense as a rationale. 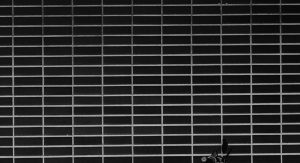 Urban cowboys maybe. 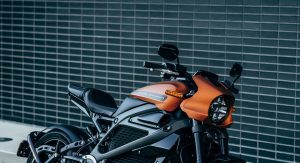 But the idea that your mileage is so low might not go well with a brand like HD. 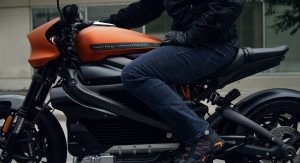 I remember now nice steam locomotives sounded. 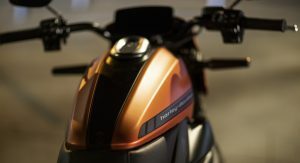 I like it…on many fronts. 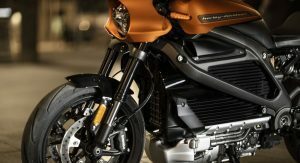 1) It’s an attractive bike. 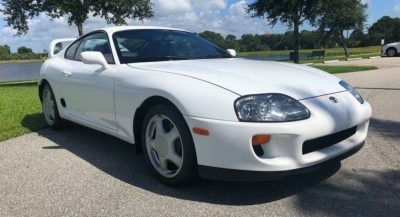 2) You know it’ll have performance. 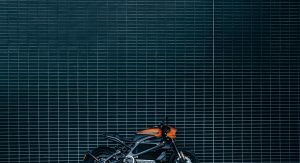 3) It shows that Harley is not trying to ride off into extinction on V-Twins. 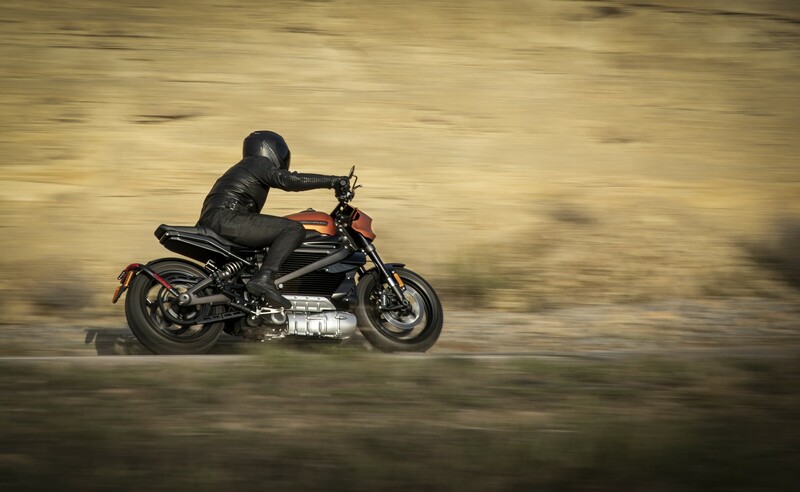 Not a biker here…but what range would make a biker comfortable?